Saskatchewan’s economy is increasingly getting into troubles as low fertilizer prices are undermining its economic and budget outlook after the crude oil shock had already negatively affected economic growth in the province, got the government into deficit and made bonds underperform. In November last year, Saskatchewan envisaged a $262-million deficit for 2015-2016. 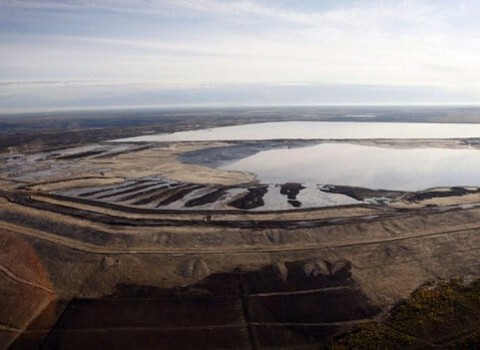 Given these conditions, Potash Corporation of Saskatchewan, the world’s potash giant, released its bleakest annual forecast for 2016 in a decade. The weak outlook is also a result of the changing forecast for potash prices. 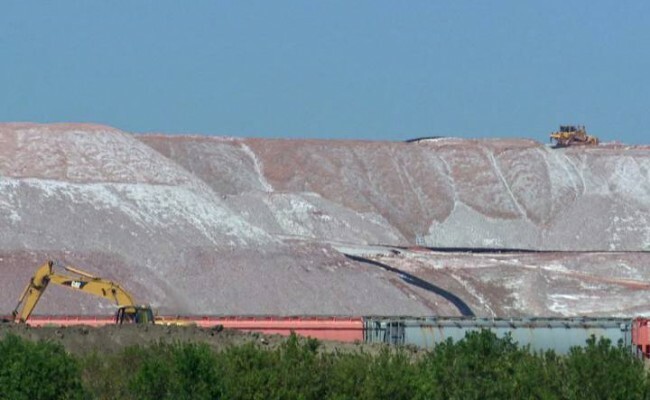 The initial one counted with $286.54 per ton in 2016 but Potash Corp.’s realized price for the mineral went down 16 per cent to $238 per ton in the fourth quarter of 2015. Economists commented that last year, the Canadian province showed no growth at best, and this year is not looking much brighter either. According to Nick Exarhos of CIBC Capital Markets, “the economy is struggling mightily”. He noted that the oil shock has had a negative impact on other sectors, including home and retail sales. Therefore, Saskatchewan’s economy is predicted to shrink 0.5 per cent in 2016. 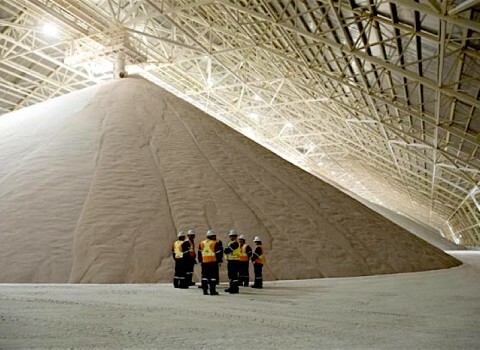 Paul Ferley of the Royal Bank of Canada added that “there was a decided slowing pattern (for potash demand) through the year (2015) and that seems to be intensifying as we move into 2016”. Last year, Saskatchewan also underperformed less commodity-dependent provinces such as Quebec or Ontario but it still has a strong reputation of being able to manage its budgets and of having triple-A credit ratings and a low debt burden. Saskatchewan’s economy is fueled by agricultural and natural resources such as oil and gas, potash, uranium but also livestock or wood. 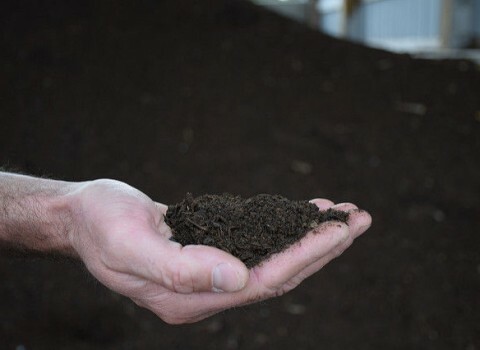 The provincial government estimates that approximately 95 percent of all items produced in Saskatchewan depend on the basic resources available on its own territory.